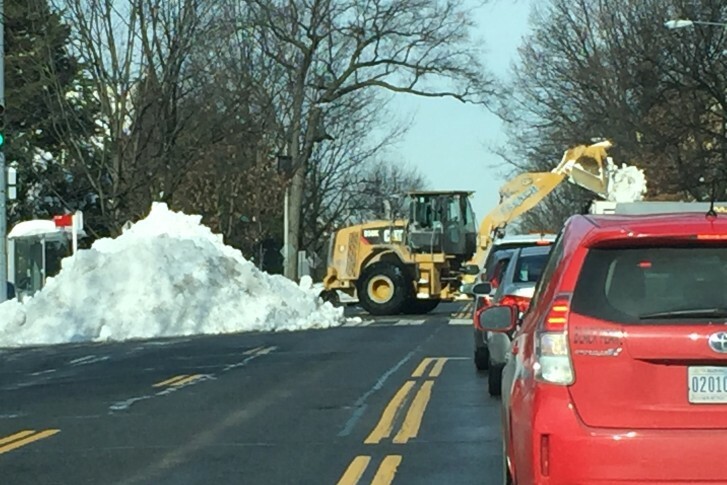 1 year after blizzard, will DC see that much snow in 2017? 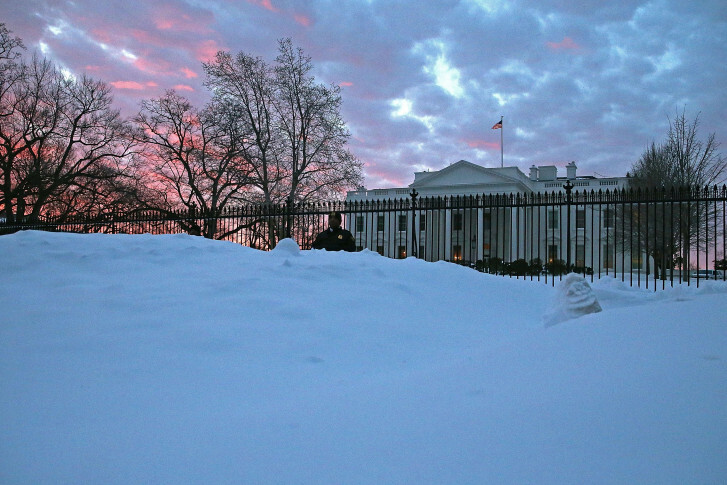 This time last year, the great Blizzard of 2016 was finishing its pass over the D.C. region and basically brought the East Coast to a standstill, stranding thousands and shutting down the nation’s capital for days. 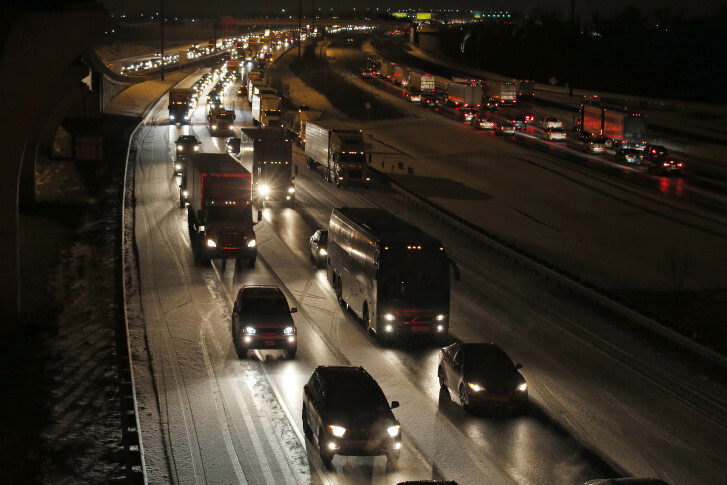 New numbers show that it wasn’t the Blizzard of 2016, but the unexpected snow two days earlier, that wrecked the most havoc on commute times. 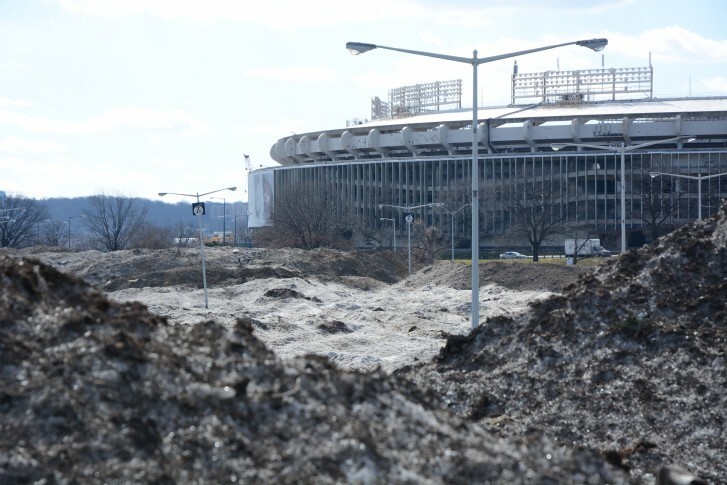 Mini-monuments of the storm are dwarfed by the giant mountain range of snow and trash that was amassed outside RFK Stadium. The County Council was all set to hear about its local snow response. But that’s been cancelled … because of snow. 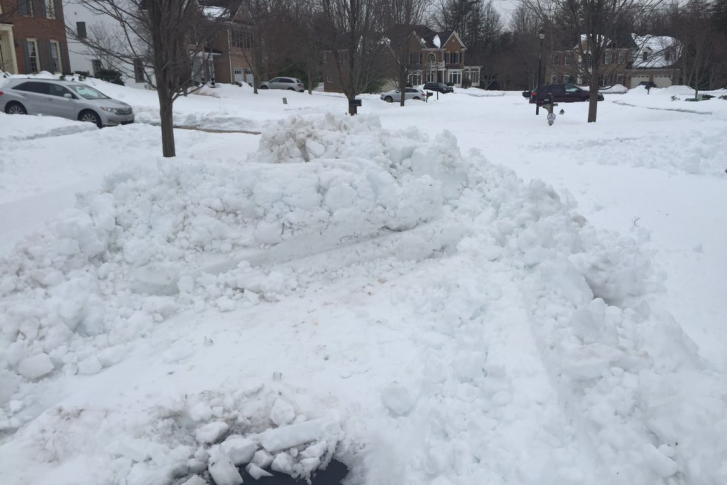 Several area jurisdictions promised on Tuesday that roads would be at least partially cleared by Wednesday morning, but WTOP reporters and listeners are finding results to be mixed. 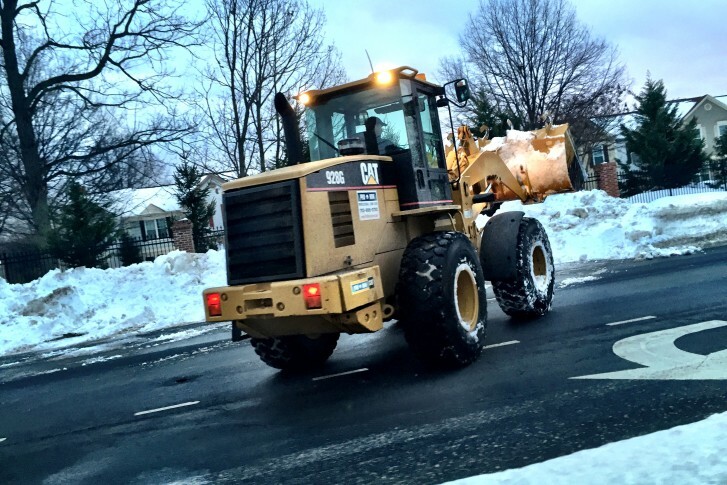 On Tuesday, WTOP traffic reporter Bob Marbourg said while the roads have gotten better, traffic will move in a diminished capacity. 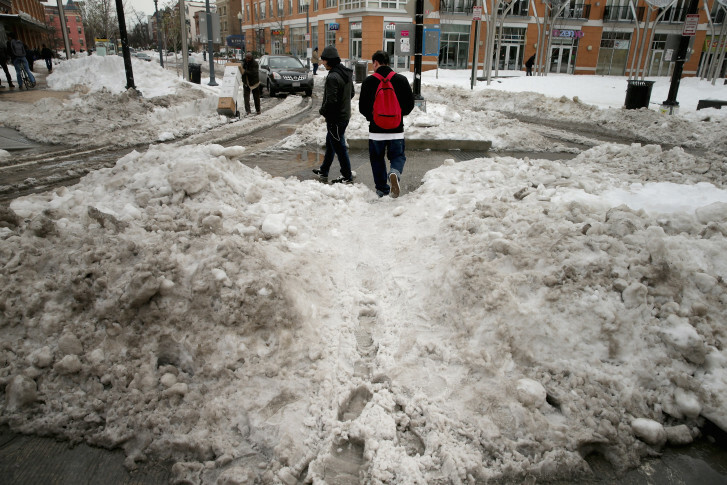 Mounds of snow still block lanes and cover sidewalks. 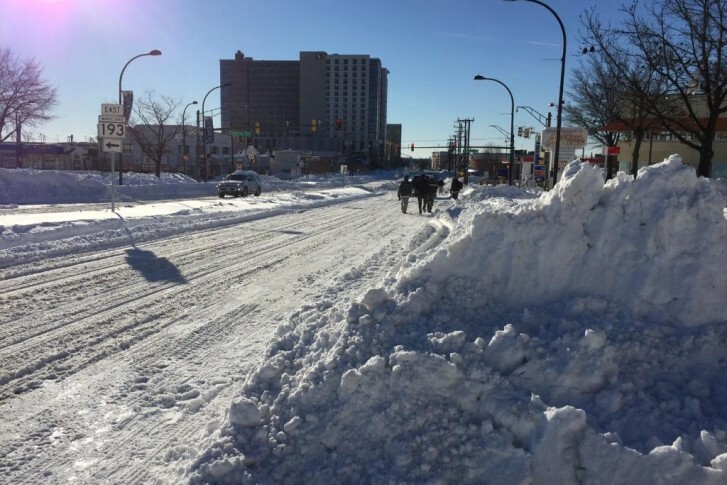 Getting around the D.C. region on the is posing a challenge on the Monday after a weekend blizzard dumped up to 30 inches of snow, but area officials say they’re making steady progress. 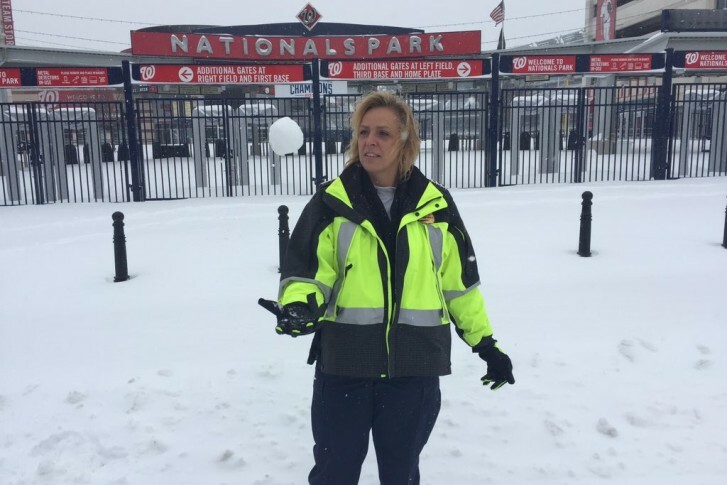 An air of informality was the rule at most of the few workplaces where operations kept going during the weekend’s snowstorm, and the D.C. police were no exception.